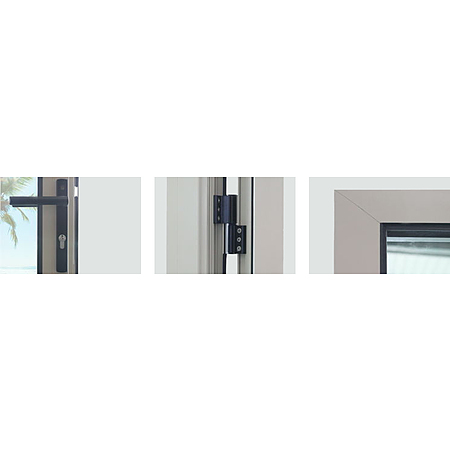 Perfect for both classic and contemporary homes, hinged doors are a great choice for any desired aesthetic. 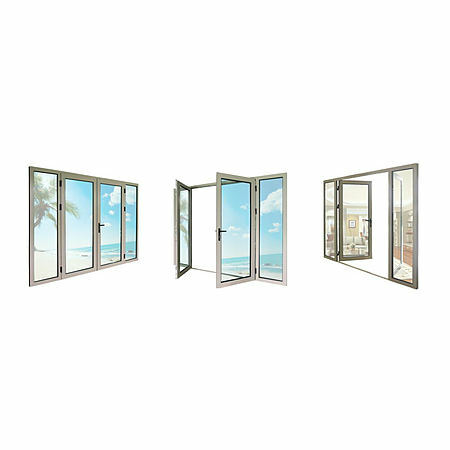 Aluminium hinged doors provide the same luxury feel, without the worries of warping that can sometimes be associated with timber products. A Hinged door is also an ideal way to have easy access to the garden, terrace, patio or covered relaxation area. SMARTERHOME hinged door is both versatile and functional. 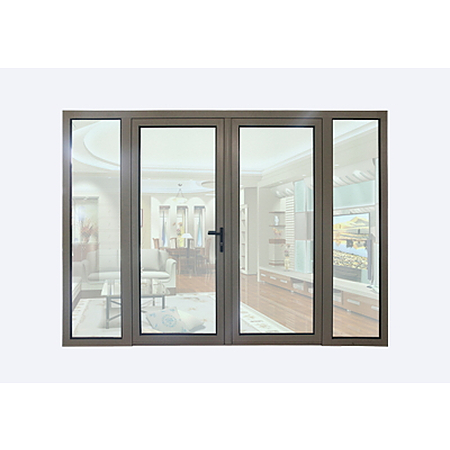 A pair of hinged doors with sidelights is an elegant design statement. Opened or closed this door will prove to be a visually attractive part of your home.